I had some dental work done here when I was a kid, through a program at Furlow Grammar School. I think I remember walking but I’m not sure about that. Sorry to see it in such bad shape. I remember getting shots here in the 70’s when it was the Health Dept. What else has this building housed, and when was it completely abandoned? This building on Dodson Street was where I entered the world back in the 40’s. Dr. Herschel Smith delivered and many years later I had my tonsils out at that facility as well. Lots of memories there. It escaped somehow a lot of damage when the tornado hit as all the surrounding houses suffered damages. 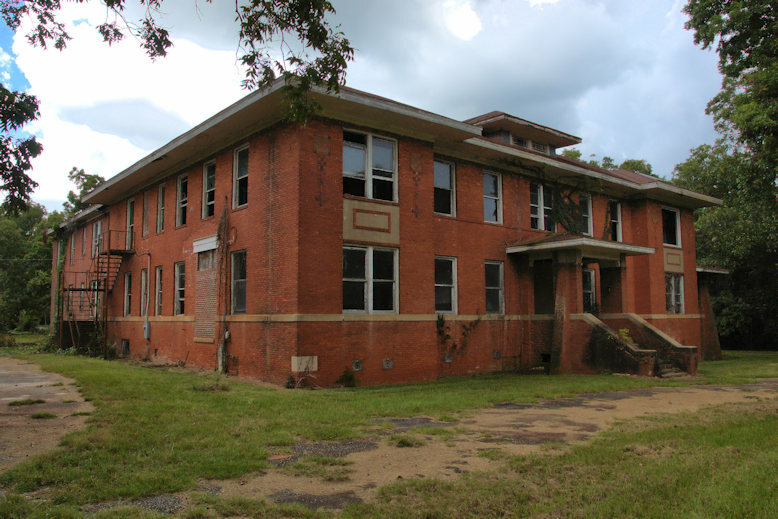 This is the old Hospital located on Dodson Street. 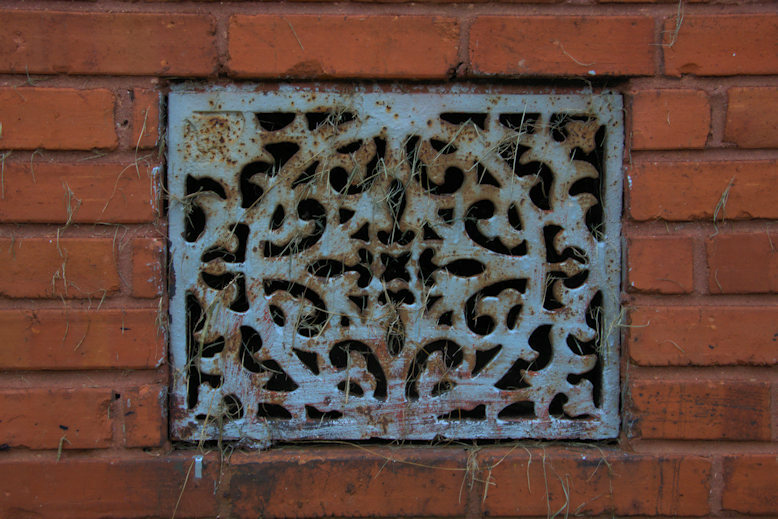 It was purchased by some investors years ago but has asbestos which will be expensive to remove. 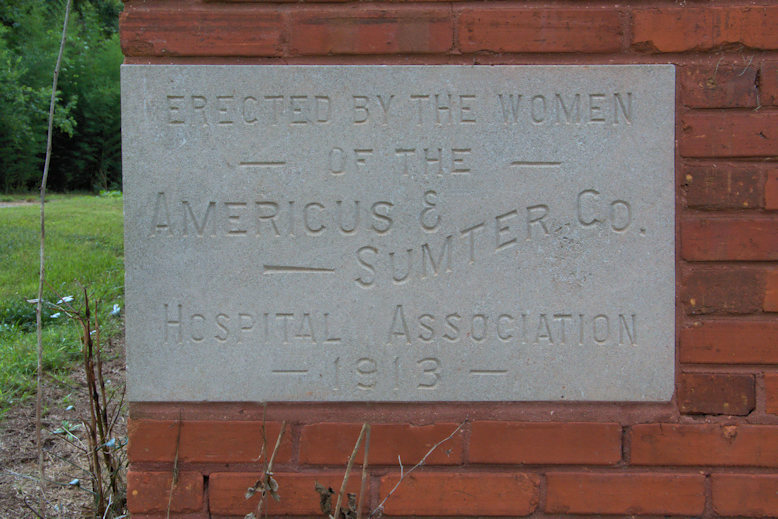 I was born at Sumter Regional Hospital in Americus. Sumter Regional was destroyed by a tornado about a decade ago. I was unaware that the older hospital was still standing. Thanks for sharing! This hospital shows what women can accomplish when united for a worthy cause. my hope is that an appreciative buyer is found, or finds it.